The Harp Connection > Store > Tuning Keys Etc. 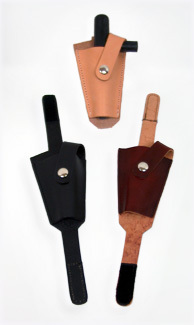 This holder can be used with all Lyon & Healy/Salvi ergonomic tuning keys. Ebony is on the bottom left.